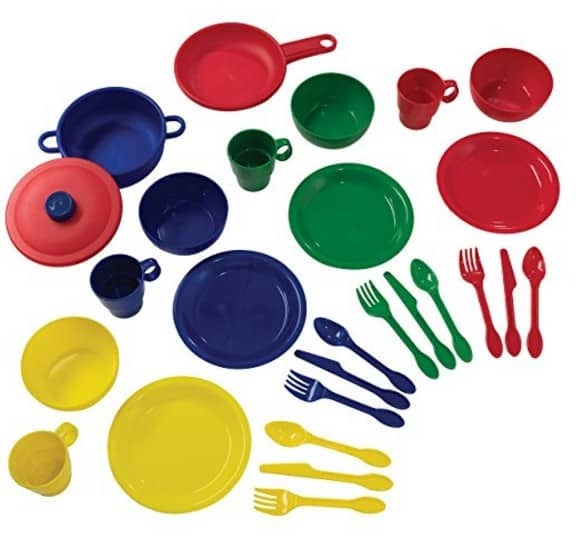 The 27 Pc Cookware Playset is on sale for $9.58 at Amazon right now. That's 52% off the list price of $19.99! If you are a Prime Member you can save an extra 10% at checkout and pay just $8.62!